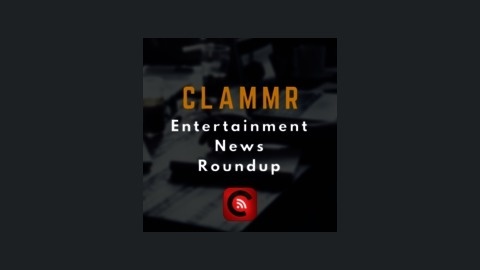 Highlights from the Entertainment News channel on Clammr. Get the latest headlines in the entertainment industry. If you like this podcast, download the Clammr app on your iPhone for the full experience. Visit http://clammr.com. 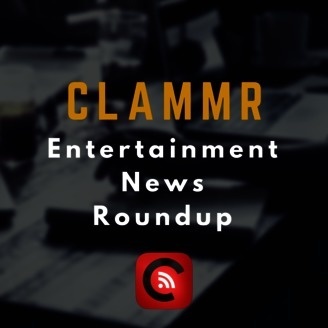 Clammr is a social audio discovery app that users call Audio Instagram and Audio Twitter. It features 18-second audio highlights and previews in a person​alized stream.